Since moving to Australia in January I was still feeling like all I knew of the Aboriginal people was from what I saw on Crocodile Dundee. 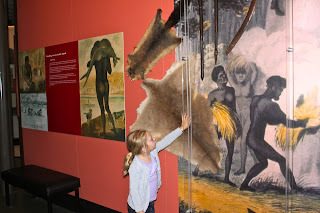 After visiting the Melbourne Museum I felt a little disappointed with my trip through the Koorie Voices exhibition. They seemed to do a good job of celebrating the culture of the modern day Koorie people, rather than the history. This led me to the Koorie Heritage Trust. The trust is a non-profit organization that works to "protect, preserve and promote the living culture of Aboriginal people of south-eastern Australia." One way the do this is by opening their doors to the public, free of charge, to enter in and experience a bit of the Aboriginal culture. The main floor of the center houses a collection of paintings by local Koorie artists as well as the retail shop with books, art and gifts. 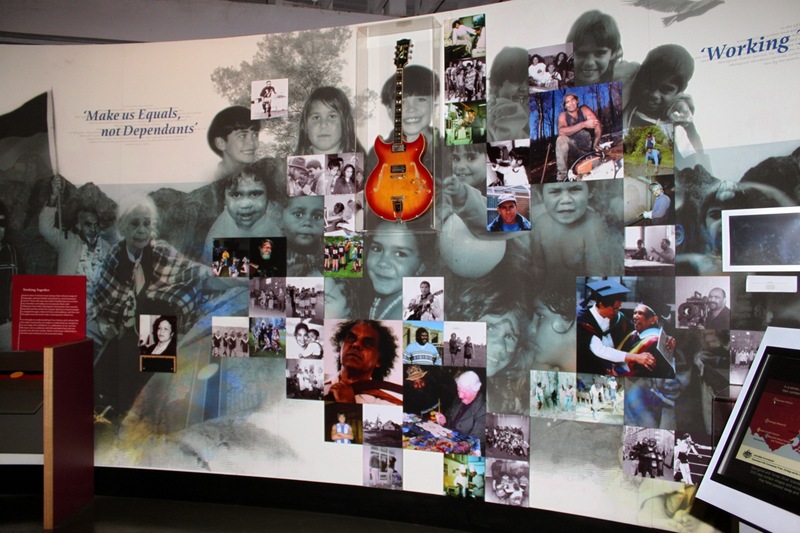 The cultural center is filled with artwork, multi-media presentations, photographs, news articles and life-size replicas. Not only did we get a look into the history of the people, but also a representation of individuals struggles and successes. Upstairs there is another art exhibition that was worth a visit all on its own, it has some amazing modern art by Koorie artists, not what you would traditionally think of, but fascinating. Each painting is accompanied by a plaque which explains the symbolism of the work. The Cultural Center also offers some additional experiences for those wishing to learn more. Programs include: Koorie storytelling, tours through the Center, others along the Yarra, or through Flagstaff Gardens with an indigenous culture twist. Getting There: Take the Free City Circle Tram and exit at King Street and La Trobe. Head South and the center is on the right side of King Street. 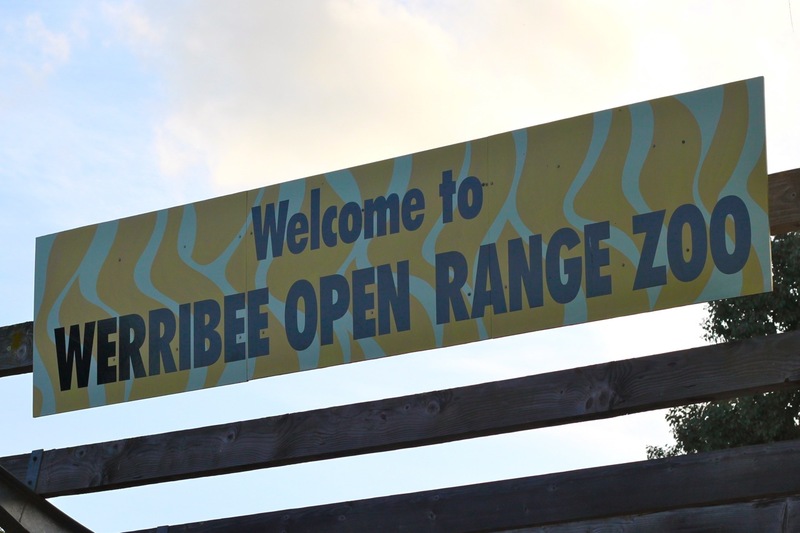 There are three zoos in Melbourne and I made it to the last one this weekend, Werribee Open Range Zoo. 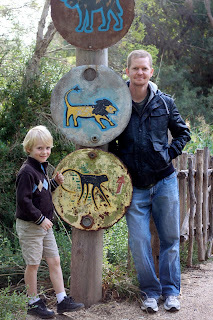 When we arrived the ticket guy immediately booked us in for the safari tour, we only had 20 minutes before it left, so first we grabbed a bite to eat at the Meerkat Bistro/Kiosk. 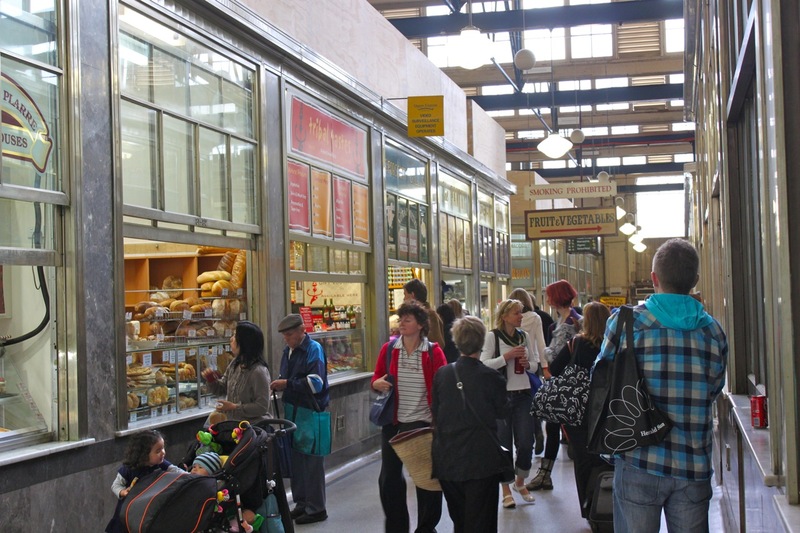 The Kiosk sells quick take-away items like fish and chips, ready-made sandwiches and drinks. If you have a bit more time the Bistro serves fresh made to order meals, steak sandwiches, hot focaccias, pastas. They serve the full menu only during lunch hours (noon-2:30pm), during other hours there is a limited menu available. 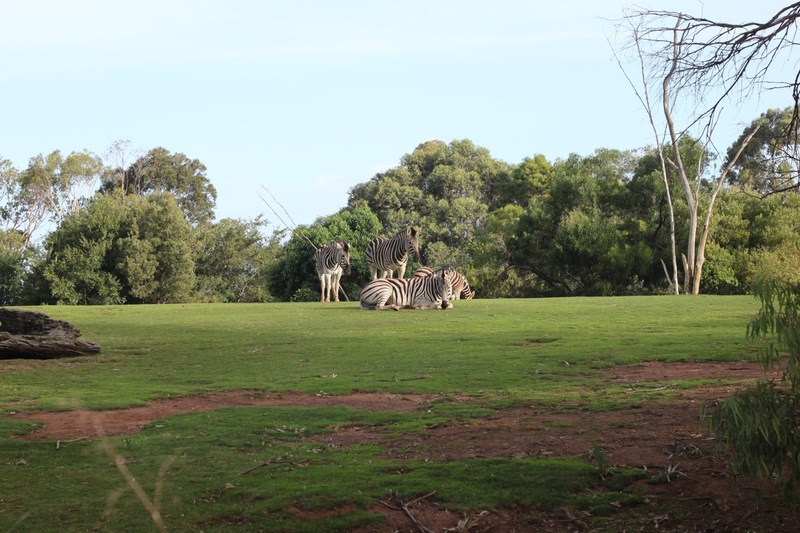 Next it was onto the safari tour- the tour is included with your general admission, so everyone should take advantage. At the appointed time you are loaded onto the tour buses with a friendly guide/driver- no food or drinks allowed, so finish up your lunch before heading out. 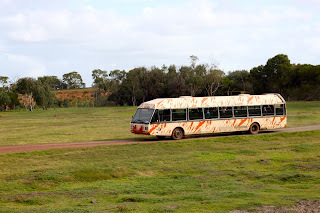 The buses then take you through the "open range" including the Australian bushlands, the desert, and finally the African savannah. 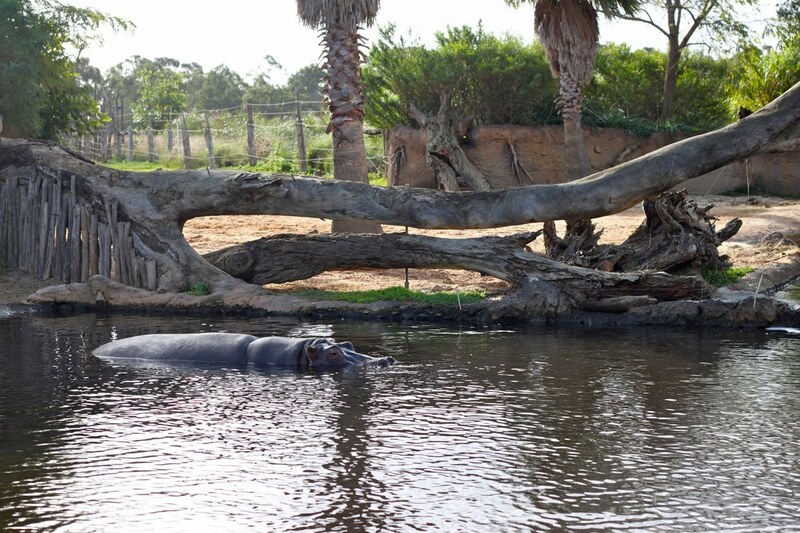 It's a very different way to see the animals and you really get the experience like you're on a real safari. so when you spot the animals there is a sense of excitement, like you were really lucky to see them :) But don't worry, everyone will see them! The savannah was my favorite part of the tour. 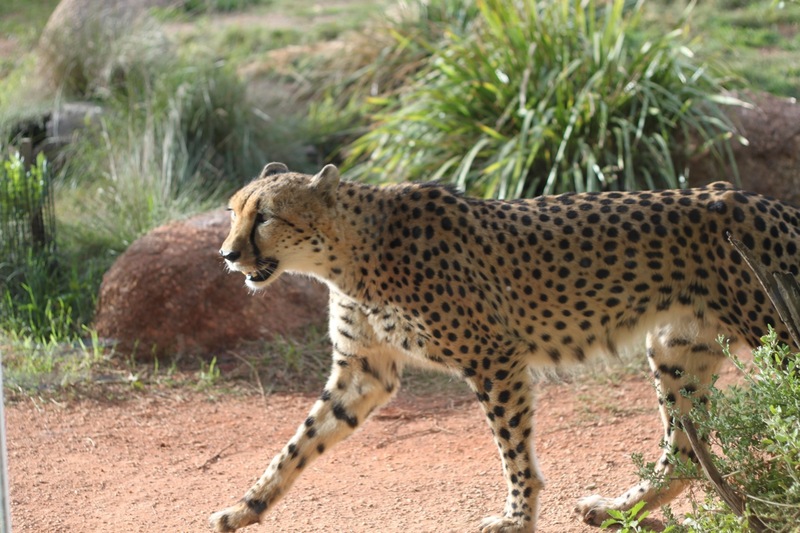 first you drive along the ridge of the savanah and are able to see the animals in the distance, then you head down a steep hill into the middlle of it, where you'll get up close and personal with the animals. 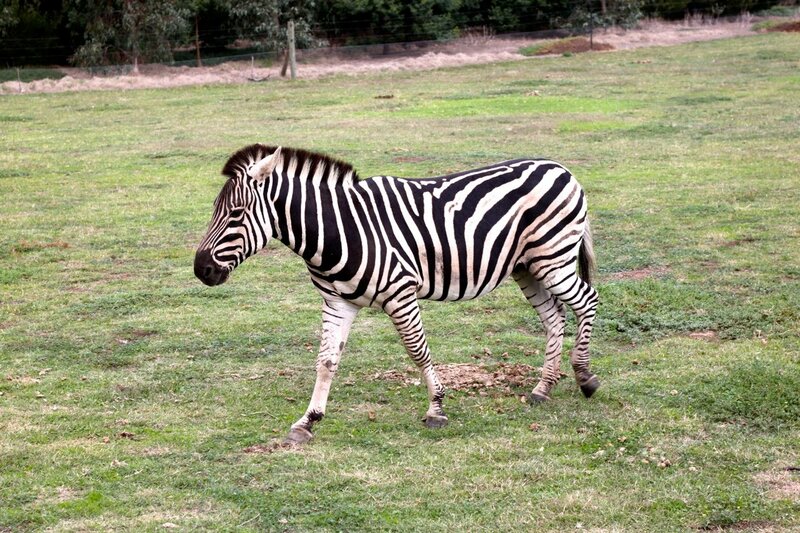 In the savannah all the animals are roaming free, so you'll see giraffes, zebras and rhinos all in the same area. We loved the rhinos! The were huge and we were able to get really close. So close that one of the females started to get angry and the driver said we might have to drive off if she gets mad enough to charge (I'm sure he just said that for effect, but it was still exciting). The whole tour takes about 45 minutes and was totally worth it. After the tour we checked out the rest of the zoo- the Pula Reserve Walking Trail. I love how this was laid out. It's set up like you are walking through an African village. So there are huts, chicken coops, trails through tall grasses, a rope bridge, stepping stones across the water. Just walking through was fun. 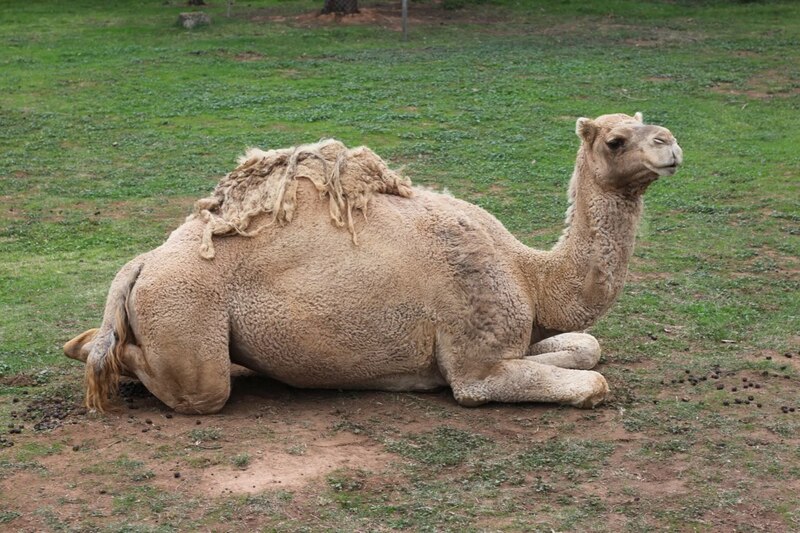 Of course, on your walk you'll also see lots of animals. I loved how so many of the animals were in what looked like large, open enclosures, with glass that seemed to keep us away from them, rather than the other way around. There are also plenty of extra tour opportunities available. You can go in one of the open-air vehicles which go off the path during the safari tour and get much closer to the animals. 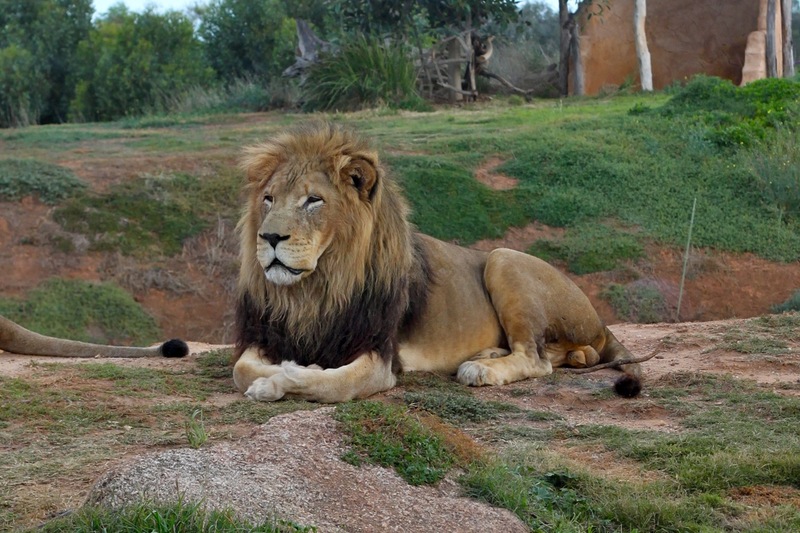 You can even sleep overnight in the savannah! see the website for details on these experiences. 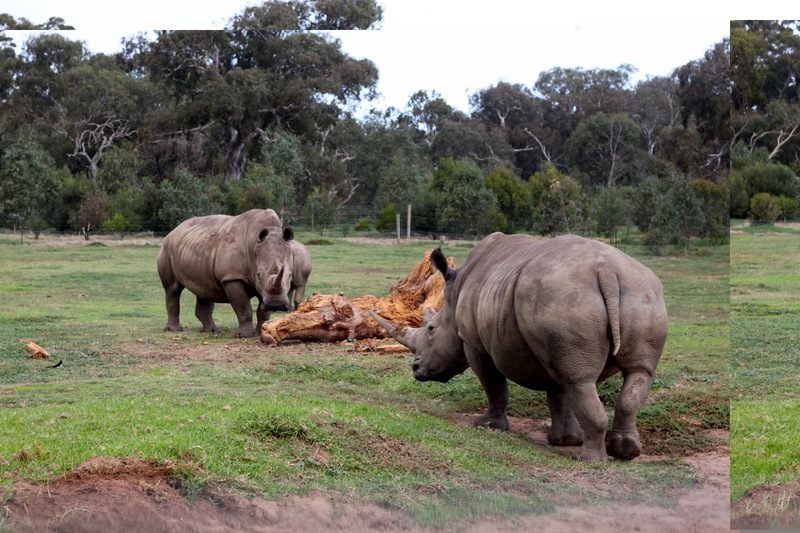 Friends of the Zoo Passes are good at all 3 zoos (Melbourne Zoo, Werribee Open Range Zoo, and Healesville Santuary) for 12 months from the time of purchase. Getting There: Catch a train from the Melbourne CBD to Werribee Startion (Werribee Line Train), then from the train station catch bus 439 (Werribee South) from Werribee station to the Zoo. Buses leave the train station once an hour (at 15 minutes past the hour). Because buses are few and far between I recommend planning your departure/arrival around the bus schedule. 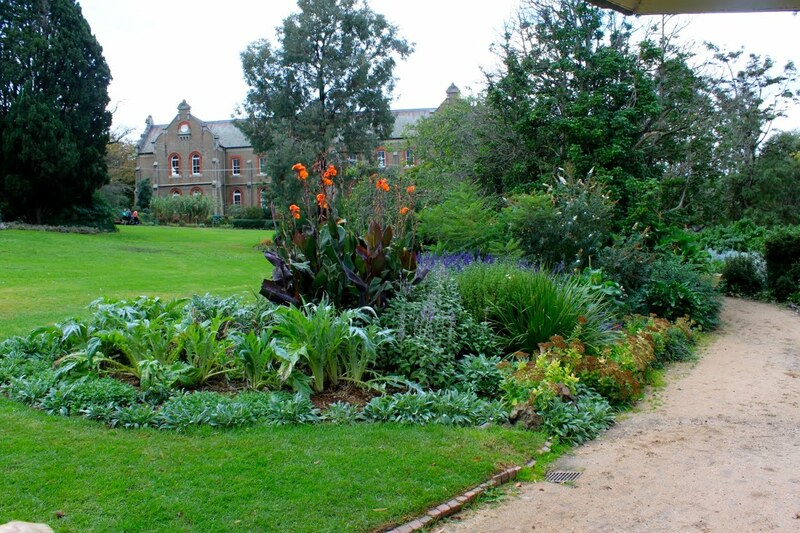 The beautiful building and grounds of the Abbotsford Convent were home to the Sisters of the Good Shepherd between 1863 and 1975. During this time they "provided shelter, food and work for thousands of vulnerable and poor women and girls. They provided a refuge for orphans, wards of the State and girls considered to be in moral danger." Since that time the convent has become home to artists, writers and health practitioners. 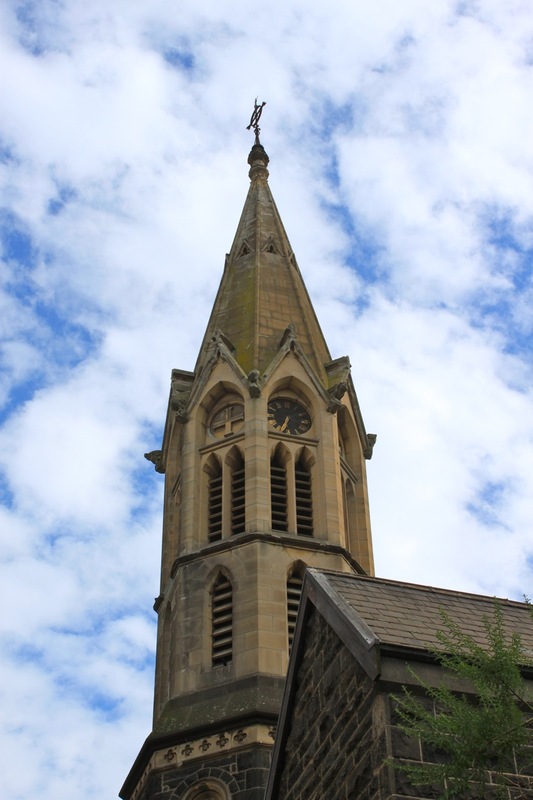 There are spaces for rehearsals, creative work spaces for designers, a glass blowing studio, a primary school, a classical radio station, a bakery, a restaurant, as well as venues for weddings and other events. The convent is made up of 11 historic buildings on nearly 7 hectares of beautiful grounds along a bend in the Yarra River. 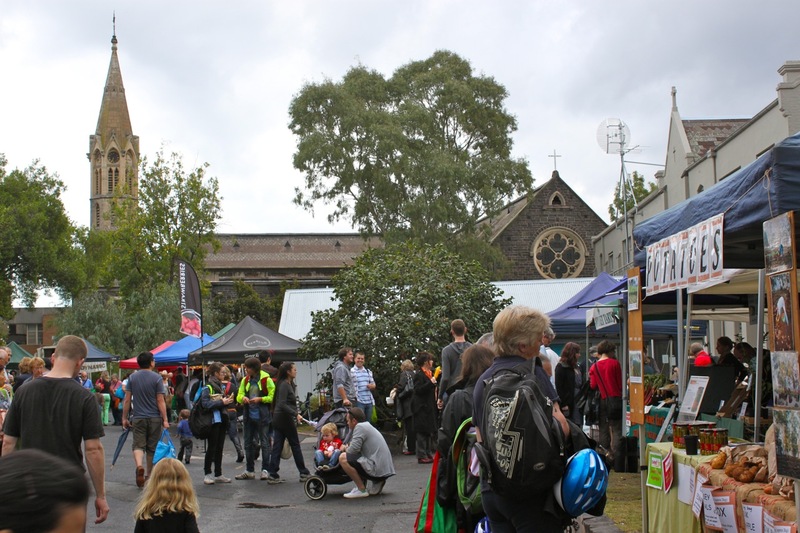 We visited the convent on the day of the Slow Food Farmers' Market, which is held the 4th Saturday of each month from 8am-1pm. The key words for the Slow Food Market are: organic, fresh, and gourmet. 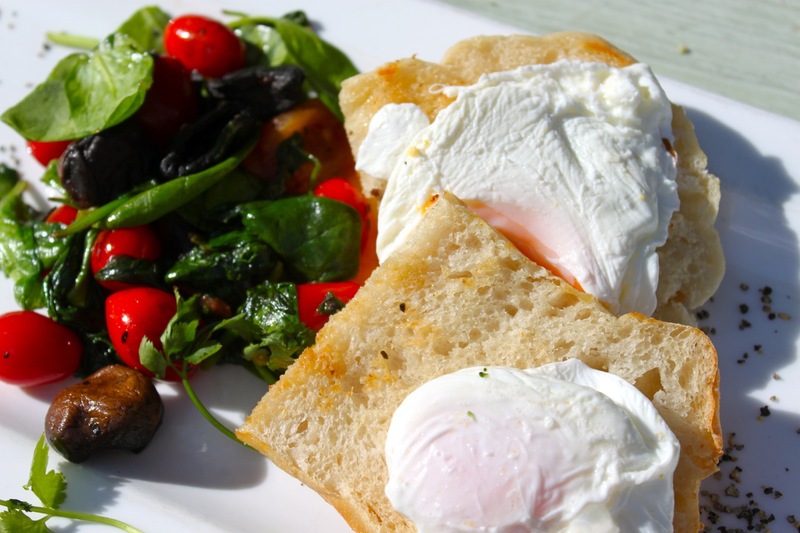 Here you'll find fresh produce grown by local Victorian farmers, bread, jams, free range eggs, rare meats and cheeses. Yummy! The vendors were all very proud of their products and happy to talk to us about what they were selling or offering samples. We bought some figs to share with the kids (as they'd never had them before), a package of strawberries that were just too red and beautiful to pass up, some homemade jam and fresh feta cheese. Sunday Arts: 1st Sunday of every month in the Community Room- fine art prints, drawings, exquisite jewellery, beautiful designer clothes, paintings, photography, childrens books, organic body-care products, fun garden sculpture, ceramics, and lots more. Finder's Market: 1st Saturday of every month 10am-1pm- Browse stalls filled with collectables, nic-nacs, bric a brac and memorabilia. Shirt and Skirt Market: 3rd Saturday of every month- Home to Melbourne's emerging designers, producing quality Australian fashion and accessories in limited editions. 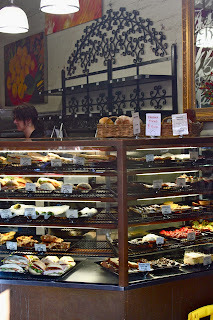 After browsing the Slow Food Market, strolling through the grounds, and brunch at Lentil As Anything, we stopped by the Convent Bakery on our way out. Since we had just eaten we grabbed a sweet roll for the road, but I'll certainly have to make a trip back for lunch one day. Geting There: Via public transport the best way is bus. Take the 200, 201 or 207 from Lonsdale, or the 205 from Melbourne Uni (it then heads down Lygon, Elgin and Johnston), get off at the Clarke St stop (just before you cross over the Yarra). Turn right and walk down Clarke then left onto Heliers and into the Abbotsford Convent. 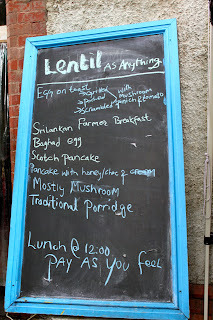 I took the opportunity today to visit a very different and delicious restaurant, Lentil As Anything. 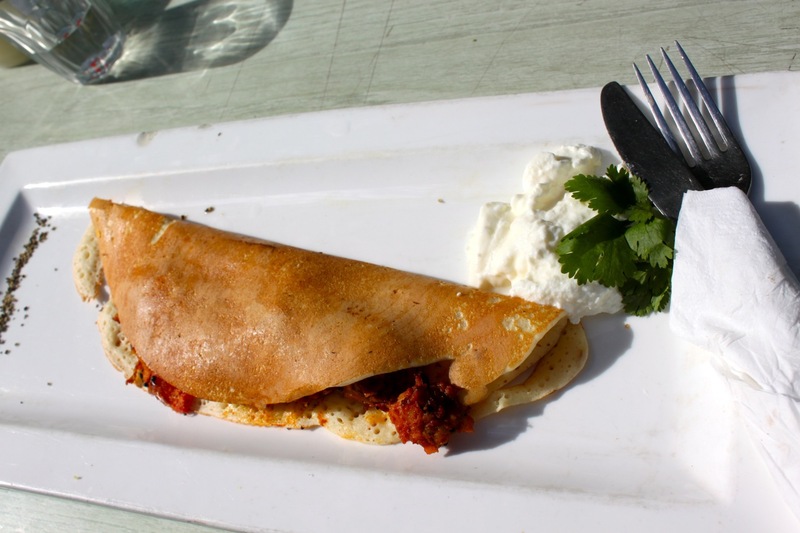 This restaurant was unlike any I have ever visited before; Lentil survives on the generosity of its patrons. 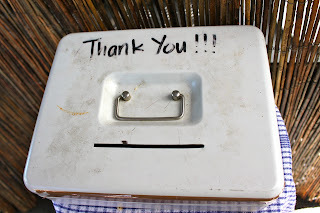 There are no prices, no bill when you finish your meal, no cash register, just a box near the front of the restaurant where patrons may, if they wish, pay what they feel. So let me first talk about the restaurant, then we'll revisit the concept of Lentil. When you first enter, it can be a little confusing as to where you are meant to go. To get to the front you walk past the outdoor dining tables and there may be someone out front preparing food for the next group of visitors. 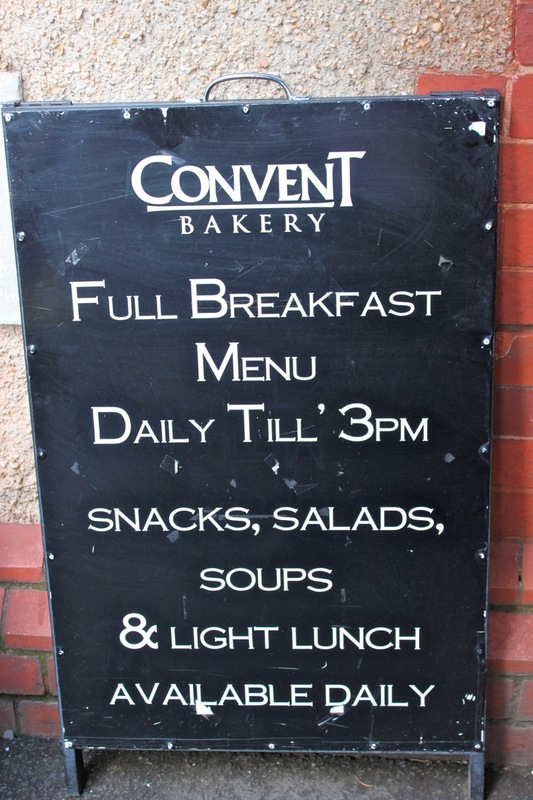 You'll see the days menu on a big chalkboard near the main door, there is also a menu just inside on a large white board. Chances are someone will greet you here and this is where you will order your meal. 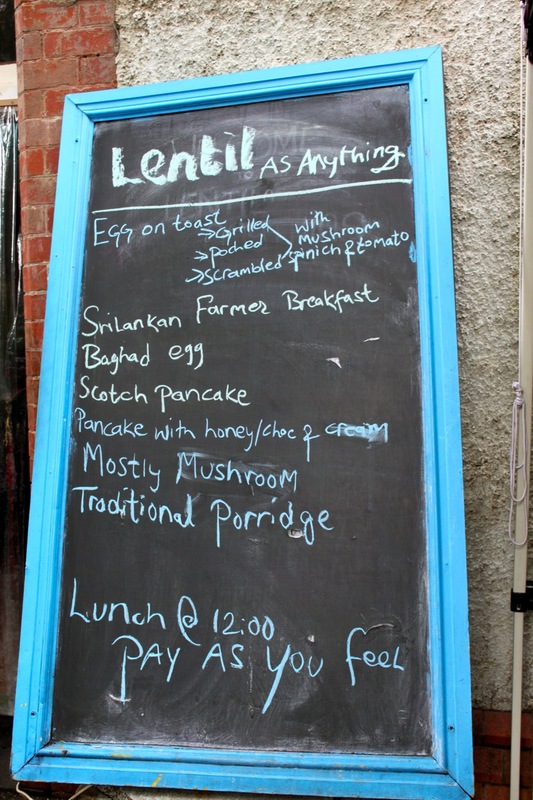 They will also happily answer any questions about the menu- like, What is a Sri Lankan Farmers breakfast? Once you've ordered you can choose a place to sit, out front, inside, or outside in the rear of the building. Just be sure to let the staff know where you're headed so they can bring your food. The food is all vegetarian and you'll find a mix of traditional as well as foods from all over the world. 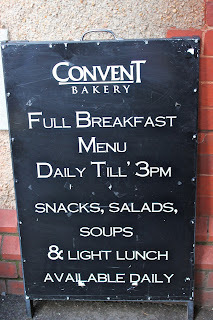 You can see the brekky menu on the above photo and later on you can enjoy items such as: lentil burgers, Vietnamese salad, Japanese cabbage-and-carrot pancake, or a range of curries. 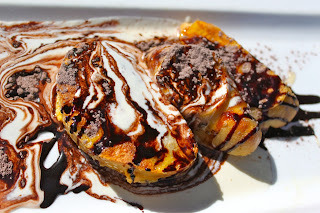 and for the kids, sweet French Toast. We were pleasantly surprised with the quality and presentation of the food. When you take in the surroundings of mismatched chairs and tables along with the eclectic art hanging on the walls you may wonder what type of food you'll be eating. But not to worry, the food was delicious! Lentil's philosophy of trust and generosity allows them to provide food for all, including those with very limited resources. They also provide training and educational opportunities for new migrants, refugees, and the long-term unemployed. Basically, if you are willing to put on an apron, you are welcome to work in the kitchen. Geting There: Via public transport the best way is bus. Take the 200, 201 or 207 from Lonsdale, or the 205 from Melbourne Uni (it then heads down Lygon, Elgin and Johnston), get off at the Clarke St stop (just before you cross over the Yarra). Turn right and walk down Clarke then left onto Hellers and into the Abbotsford Convent. We were craving some Italian the other night and were having dinner with friends, so gave Toto's a try. We've walked by plenty of times and it's always bustling with lots of patrons enjoying themselves, so that's a pretty good gauge that's its worth a try. Toto's is located on the city side of Lygon Street, which makes it really convenient to us city-folk. 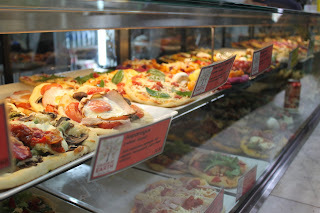 They opened up in 1961 and claim to be the first pizza restaurant in Australia. One thing I can say for sure is that their pizza was yummy! We actually had our food delivered this time, which is a nice option. We tried Toto's Super Special (tomato, cheese, hot salami, ham, mild peppers, mushrooms, olives, prawns) and the Pizza Bolognia (tomato, cheese, spiced meat, onion, bacon, salami, ham). I preferred the Super Special as the Bolognia was just too much meat, and I'll say I liked it so much that I'll have a hard time trying something different next time. The olives were a mix of black olives and kalamata olives, which gave it such a nice, distinctive flavour. We also tried a few pasta dishes, the Fettucini carbonara and Rigatoni matriciana, both were delicious. I was really impressed with the value of the food at Toto's. It was delicious and quite inexpensive. A pasta main dish costs under $11 and was more than enough food. The main meals (meat based) are served with chips and a salad and include things like chicken parmagiana, veal scaloppine, porterhouse steak - In my opinion the mains were nothing special (we tried the chicken parm), I'd rather have a flavourful pasta any day. 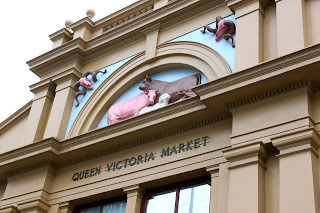 It was brought to my attention that I have failed to do a post about Queen Victoria Market! 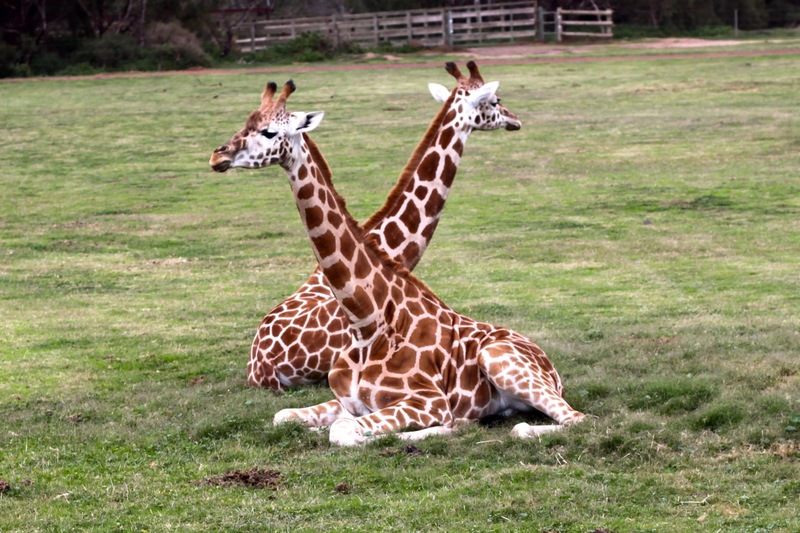 I can explain why... I live close enough to our beloved market that I am lucky enough to do lots of my shopping there. I guess it has become such a normal part of my life that I forgot it's also a tourist destination! So today I brought my camera and tried to look at the market through the eyes of a first-timer. 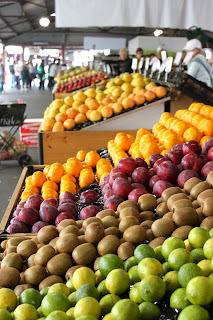 When most people hear "market" they think fresh produce/farmer's market, and they would be right. Queen Victoria's Fruit and Veg Precinct is amazing. The produce is fresh and delicious. I saw some of the biggest mangoes I've ever seen during the summer, literally, as big as small pineapple. Beyond its quality, the produce is also wonderfully inexpensive. Just to give you an idea, I was there today and bought Willaim Bartlett pears for $1.50/kg, white button mushrooms for $4.00/kg, and Pink Lady apples for $1.00/kg. 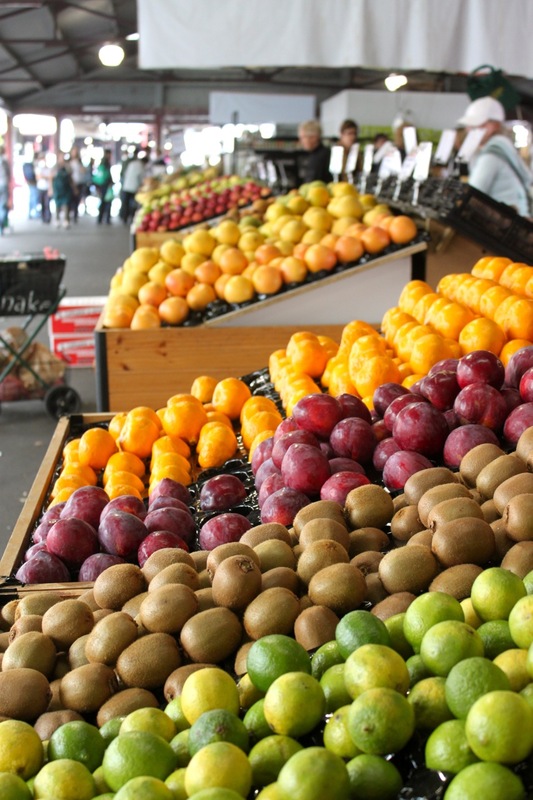 There's also an organic section where you can find 3 certified fresh fruit stalls and an organic dry goods outlet. One of my favorite parts of the Market is the Deli Hall. 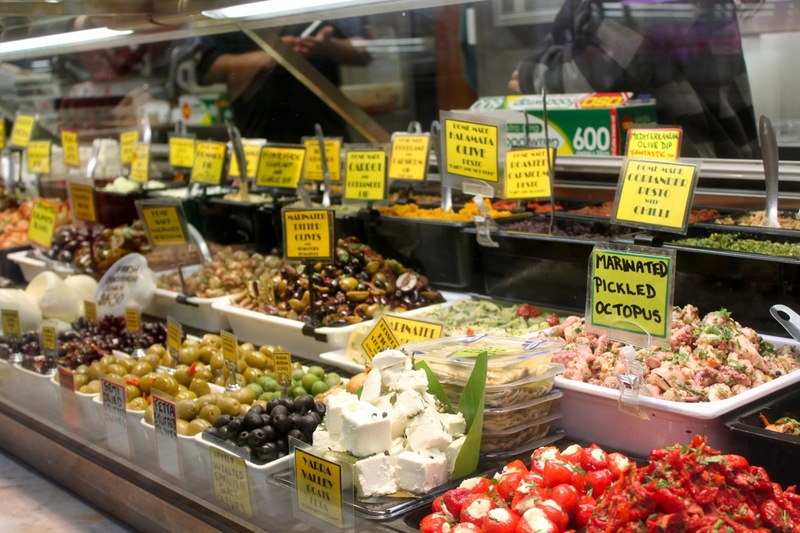 Here you will find heaps of fresh bread/bakery stalls, local and imported cheeses, dips, olives, chocolate/sweets shops, and poultry shops (where you will also find game meats like crocodile, rabbit, kangaroo). Within the Deli Hall you'll also find a number of take-away stalls where you can get some great eats to take to the tables outside for a quick bite or eat as you browse the rest of the market. I spoke with their chef, who told me they've started grinding their own specialty flours to make the pizza bases, including: pumpkin, beetroot, polenta, wholemeal and white. They make so many different flavours you're sure to find one that suits your taste buds; from a simple margherita to a spicy satay or asparagus pizza. Delicious! There's also a food court in the market with plenty of options to satisfy your hunger (my favorite in the food court is the butter chicken from Drums). Adjacent to the Deli Hall is the Meat Hall. 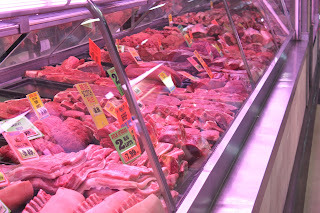 Here is where you find all types of meats; pork, beef, lamb, with every cut to suit your needs. The Meat Hall also home to ten fishmongers, offering whole fish, fillets and crustaceans. Even if your just touring the market, don't skip a walk through the Meat Hall. It's quite a sight to see the butchers shouting their specials down the aisle, luring customers to their stalls. Finally we come to the general merchandise stalls. When I pulled out my camera to capture this section of the market I was at a loss. There is such a variety of goods sold here that I could not choose just one photo to illustrate the diversity of market stalls. Instead, let me give you an idea of the many things you'll find. Trips the market are not complete without a stop at one of the Doughnut Vans. 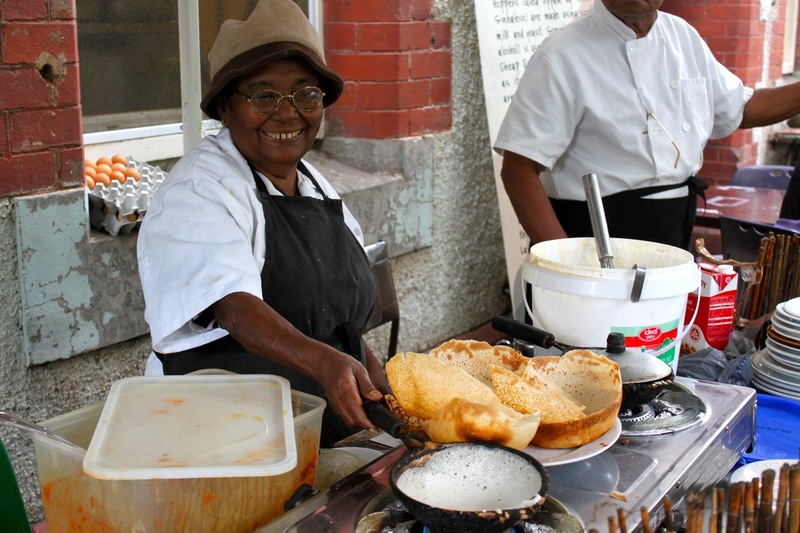 The Spanish Doughnut Van (located in the upper market past the Fruits and Veg) sell hot, crispy Spanish-style churros. 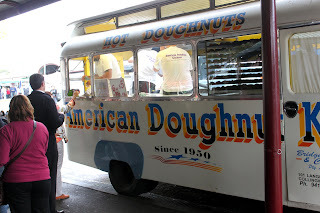 My personal favorite is The American Doughnut Kitchen has been making hot delicious, jam-filled doughnuts right in their van since 1950. The queue can be quite long on weekends, but totally worth it in my opinion. 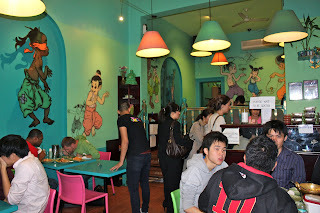 Among all the Italian restaurants on Lygon Street there a few misplaced Asian restaurants that should not be overlooked. 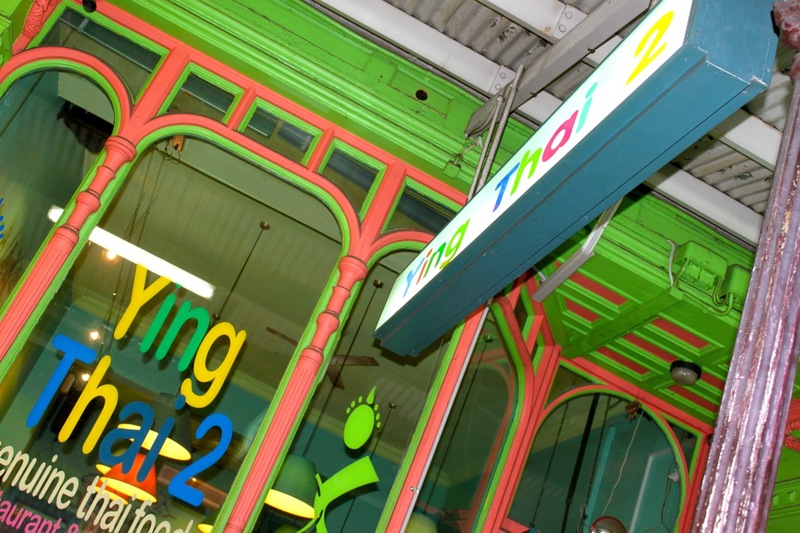 We tried out Ying Thai 2 last Friday night and if the number of people waiting for a table indicates anything...then we were in for a treat. Restaurants here in the Melbourne CBD are not like the big chains found outside of the city, you won't normally have to wait for a table. But the night we went there was a full house.We waited about 15 minutes for a table, then another 5 for the server to clean the table from the previous patrons, another 10 before he took our order, and our food came after about 15 minutes. Wow, when I say it like that it sounds like a lot of waiting. I was pretty excited to try it out after all the good things I had heard, so the wait really didn't bother me, but it's something to be aware of (on a Friday night anyway). While we waited I had plenty of time to take in the atmosphere. 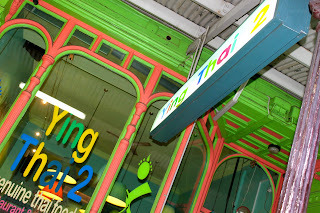 Not exactly what you'd expect of a Thai restaurant, the decor was a little more like a kindergarten, bright colors, drawing on the wall. Something different. On to the most important part...the food. 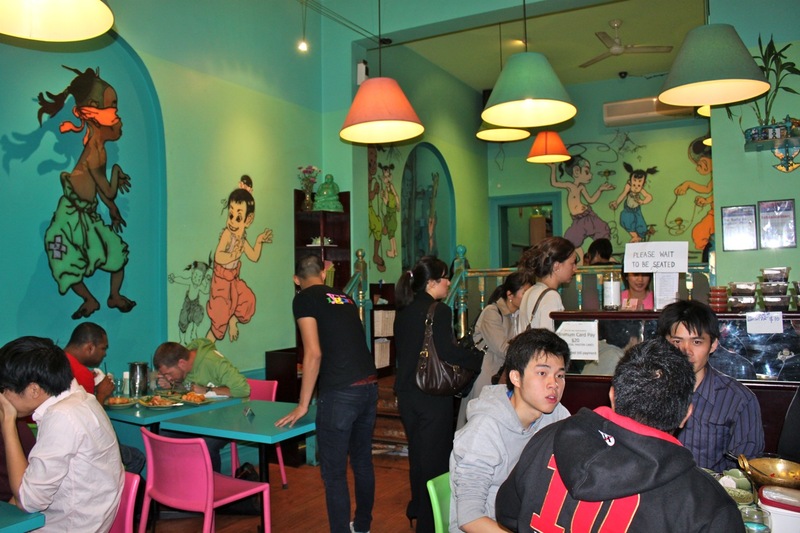 They offer a fairly large menu, featuring salads, noodles, curry, stir fry, and rice dishes. 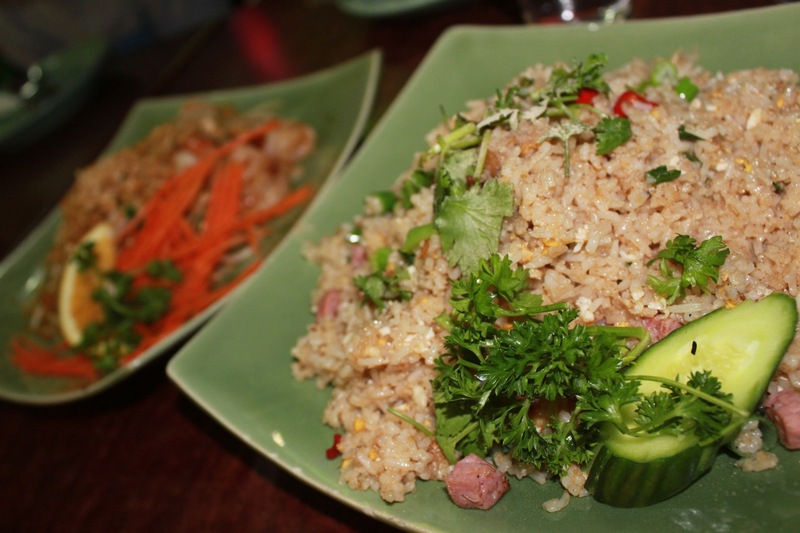 Most main dishes range in price from $13-$16. We opted for the Kao Pud (Thai style fried rice with onion, sping onion, egg and choice of meat) and Pud Thai (I usually see this dish as Pad Thai). 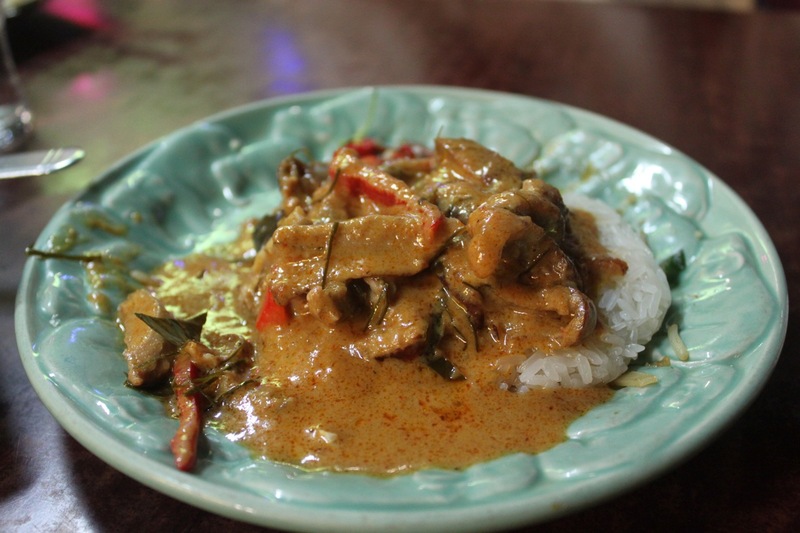 We also tried the Gang Panang (Mild thai curry in coconut milk with Kaffir lime leaves) over sticky rice. Bottom line- Very authentic, very flavorful, high quality ingredients, I loved the Pud Thai (some of the best I've had). Next time I will probably order different items from the menu (I'm not up at night craving the Gang Panang, although it was good), but I will definitely be back. When ordering keep in mind the Thai love their chili, mild is equivalent to a typical medium and if you order hot be prepared to blow fire. I'm an American, a mum, a traveller, a graduate. I miss my friends and family, but I love my new city. Would you like some free advertising? If you'd like me to come and "discover" your business, email me then I'll write about my experience here.